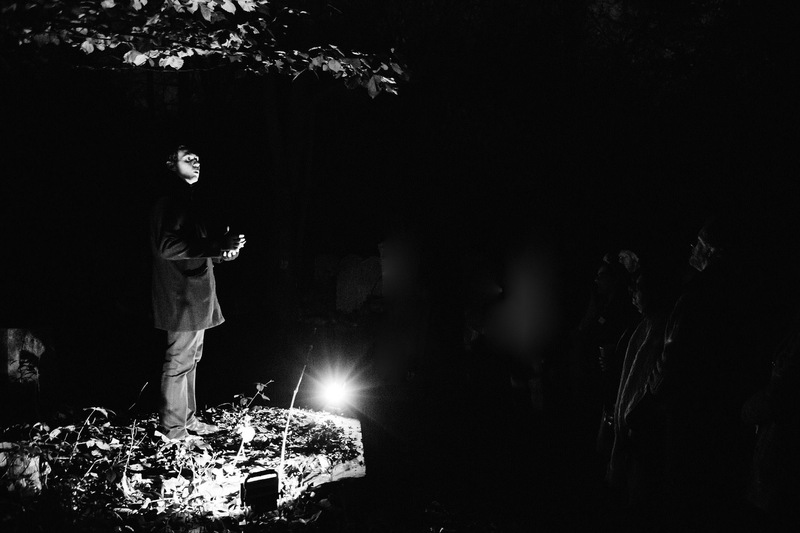 To celebrate World Poetry Day, Poet and writer Chris McCabe turns the focus of his ongoing project about the Magnificent Seven cemeteries to the natural non-conformist landscape for poets: Abney Park Cemetery. Author of In the Catacombs: A Summer Among the Dead Poets of West Norwood Cemetery and Cenotaph South: Mapping the Lost Poets of Nunhead CemeteryMcCabe will present accounts of the dead and read a mix of poems from the poets he’s discovered along his journey so far, including those buried in Abney Park. You’ll hear about the poet-couple George Linnaeus Banks and Isabella Varley Banks and Emily Bowes, whose final words were “I shall walk with him in white”. The event will end with a Q and A and a chance to buy McCabe’s cemetery books. To be held inside Abney Park’s chapel.